Jeg elsker maxi kjoler! Og her er hvordan jeg ville style den om dagen og om aftenen. 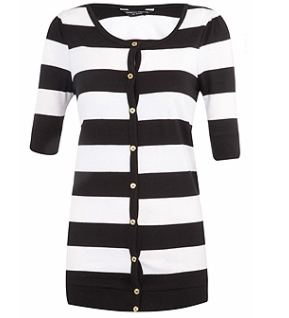 Alt fra Dorothy Perkins. Forsendelse til Dk 5£. Billederne kan klikkes på for str. Go’ weekend :D.
lovely ! visit me 😉 ! Maxi dresses are great, really need to get one like that. 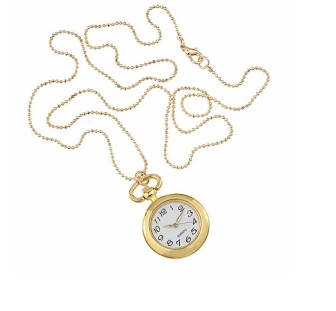 I love the clock necklace! The leopard pumps at the end are amazing! I would love to have them, haha. Love your picks! Love how the “Mischa Barton” purse is Chloe inspired. Ohh what I’d give for the real thing! 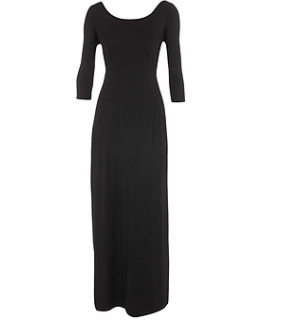 A black dress is the ultimate blank canvas on which to expres yourself. This dress and shoes is perfect, you are very nice miss ! Excuse my english but i’m french…héhé ! You are sooo good at finding great finds. It’s so difficult to shop here in the States everything is oversized and commericialized. Or else its way too expensive for what it’s worth. Keep it up! lovin’ the bow stack rings & leopard high heels. I would wear everything you posted! I am in love with black, gold, and pink colors. Black goes with EVERYTHING!! Thanks for hittin the follow button!! Love the bow ring and clock necklace. Thanks for the follow! 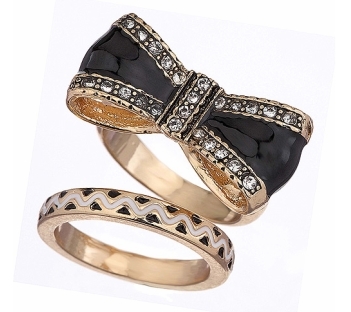 ooh i love the bow stack ring! i must check out Dorothy Perkins soon. hopefully they’ll have it in stock from where i am at. ps. you’ve got gorgeous hair!